Disney fans love the House of Mouse’s ongoing slate of live-action remakes as it allows them to relive their favorite animated movies in fresh ways. However, behind the rose-tinted nostalgia, it seems that the studio is cutting some corners and treating key figures of these movies reprehensibly. 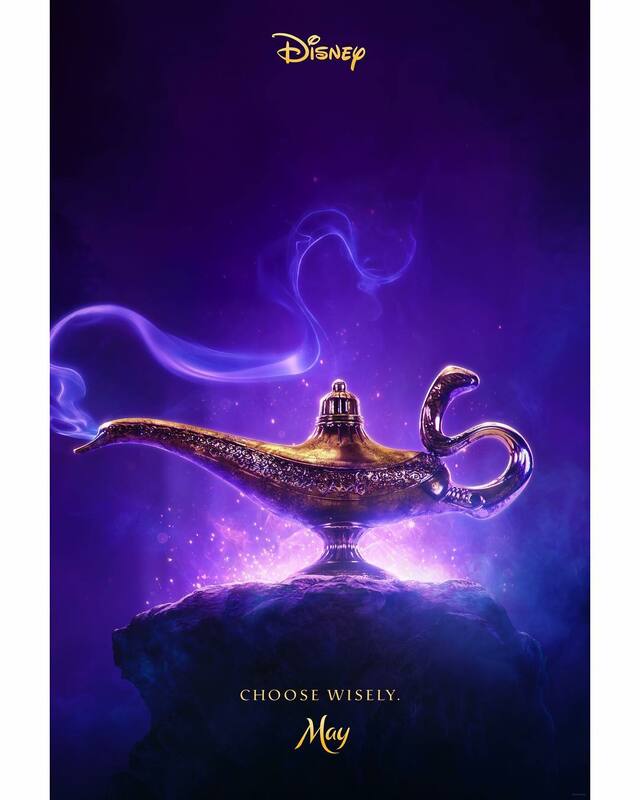 With the first teaser for Guy Ritchie’s Aladdin remake hitting the web yesterday, screenwriter Terry Rossio took to Twitter to voice his displeasure at the fact the trailer had used word-for-word the same dialogue that featured in the script for the original Aladdin that he penned with co-writer Ted Elliot. Of course, you’d expect that sort of thing with a remake but, the issue is that neither Rossio, or any of the writers of the animations that have been rebooted in live-action, have received compensation. If you’re wondering how Disney can even legally do this, Rossio explained in a follow-up tweet that animated films are not covered by the Writers Guild of America and therefore, as the screenwriter put it, “not subject to any rules, other than those specifically contracted.” Obviously, no one expected Aladdin to be remade in twenty years’ time, so there was nothing stipulated back then. As harsh as it is, it’s easy to understand why a corporation like Disney wouldn’t fork out cash when they’re not contractually required to. However, it’s terrible that they couldn’t even offer any sort of compensation. Rossio also said in another tweet that he did genuinely request a free pass to Disney World as payment but he was refused even that. Considering that Rossio and Elliot have earned the studio billions through their Pirates of the Caribbean movies, it boggles the mind that they would be treated so poorly. At the very least, what needs to happen here is for the WGA to cover animated films from now on so that this Aladdin situation doesn’t get repeated again.